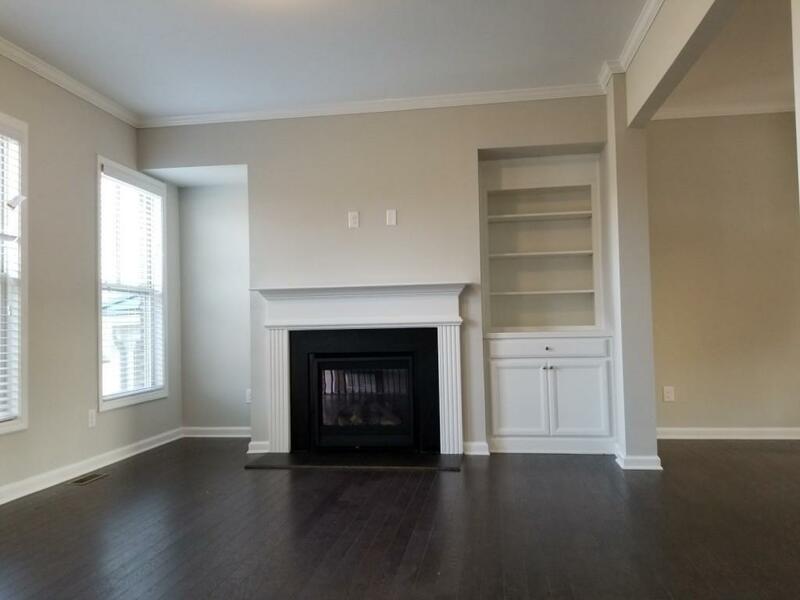 Brand New Townhouse! 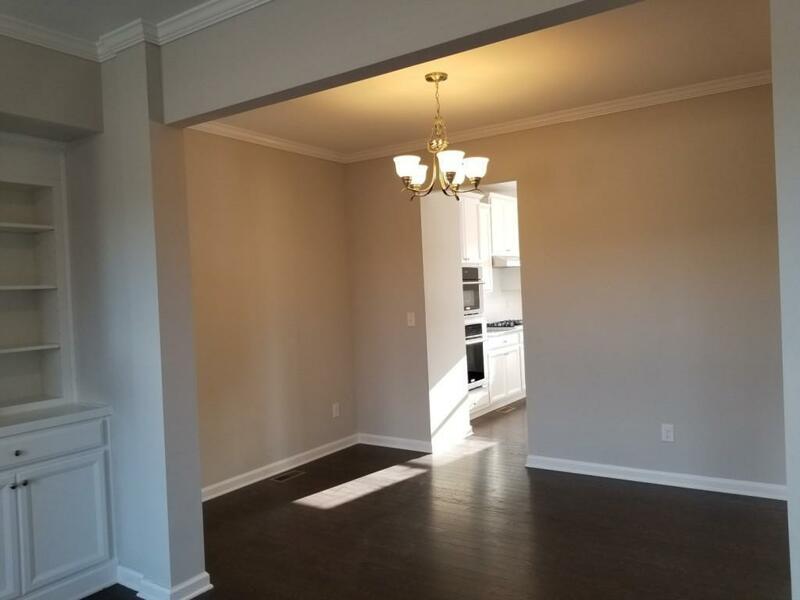 Fabulous spacious floor plan! Excellent location!! Corner of Peachtree Industrial Blvd & Mcginnis Ferry Rd. You can't ask for more!! 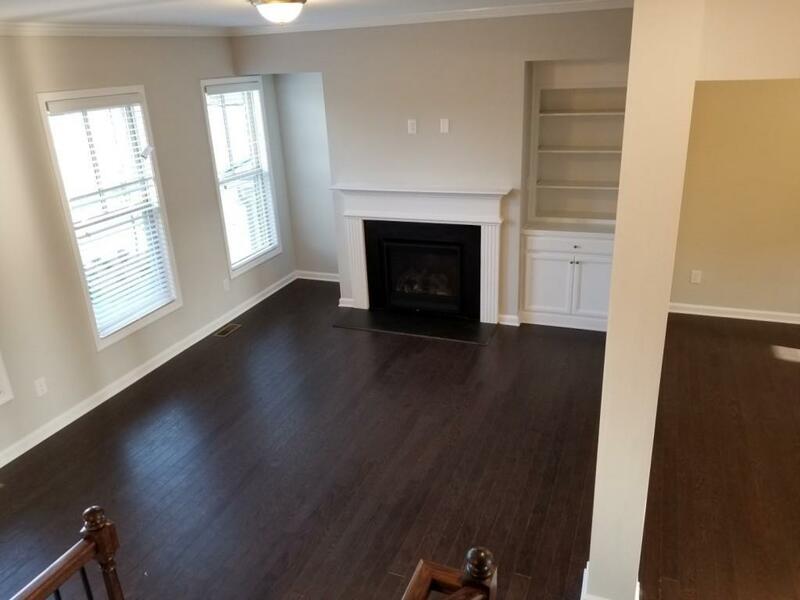 All Hardwoods on main floor with 3 spacious bedrooms. 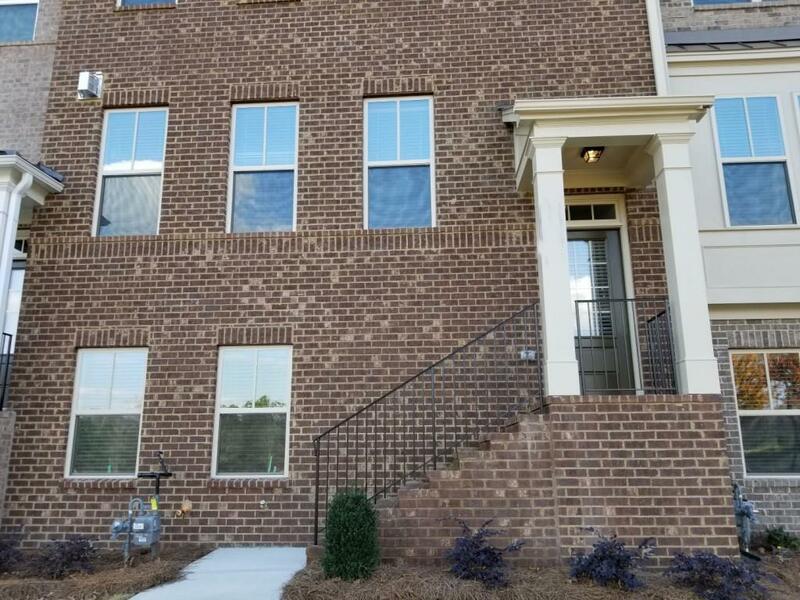 Gourmet kitchen with top of the line stainless steel appliances with vent hood, upgraded granite countertops with beautiful backsplash, white 42" cabinets. Home intelligence package and security system. Close to shopping & restaurants. Blinds, refrigerator included. This won't last long! !